We offer a complete menu of non-surgical aesthetic procedures to help restore your skin and contour your face while maintaining your natural beauty. Beauty Boost Med Spa offers the ZO Skin Health line. 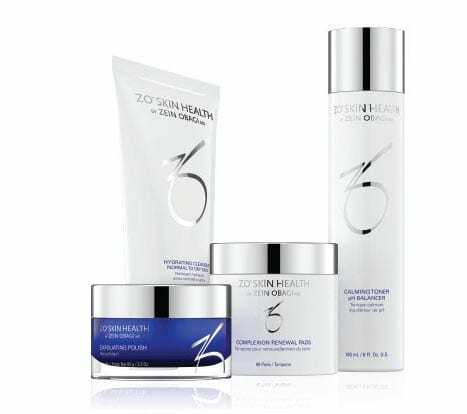 ZO Skin Health develops and delivers innovative skincare solutions that optimize skin health based on the latest advances in skin therapy technologies, unique delivery systems, bioengineered complexes, and exclusive formulations. By providing comprehensive skincare programs for physicians and their patients, ZO Skin Health, Inc. bridges the gap between therapeutic treatments and daily care, allowing patients to experience continuously healthy skin regardless of their age, ethnicity or unique skin condition. Beauty Boost Med Spa specializes in the art of facial contouring and rejuvenation by way of cosmetic injections, carried out by highly-trained and skilled nurse practitioners. We focus on positive experiences and outcomes with optimal correction rather than units and syringes. We examine and treat the entire face rather than one wrinkle or line, in order to improve and boost your natural beauty. Our consultations include a complimentary facial analysis without obligation. If you are looking to take years off your appearance with one of our groundbreaking skincare solutions, get in touch with our Newport Beach Medical Spa today! We look forward to your call.